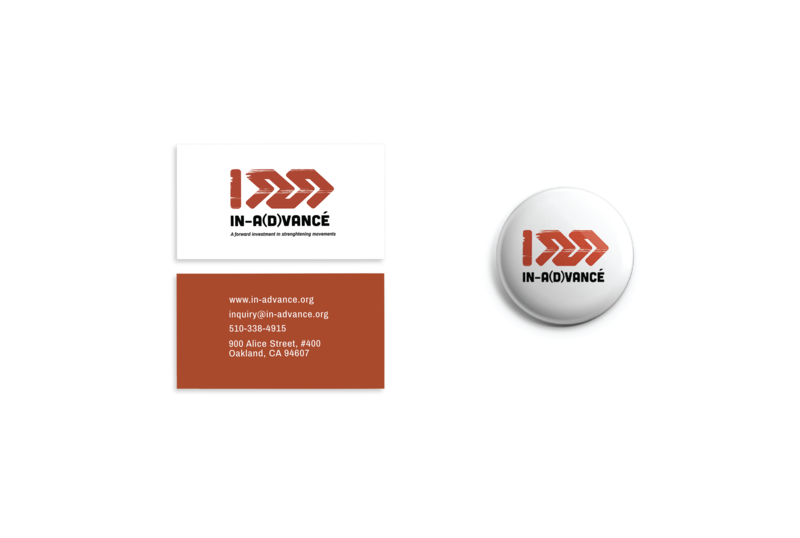 In-A(d)vancé is a nimble non-profit organization that seeks to strengthen current existing organizing movements within disparaged communities within the East Bay and internationally in the Philippines. In-Advance seeks to unify communities and to move with impact by educating and training labor organizers that are already on the ground running. In-A(d)vancé approached TBD* with the need of a rebrand and new logo to better promote their bold initiatives to unify and organize racial and economic disparities within the East Bay and on a global scale.